This island remains faithful to its old Hawaiian traditions, hidden from crowds and the noise of the outside world. This is where no building is higher than a coconut tree, where there is no traffic and traffic lights. 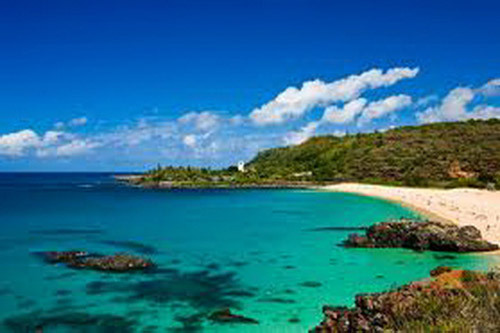 This is where you can feel and absorb the energy of Hawaiian culture. This is a real piece of paradise on earth. Whether you have decided to spend your luxurious vacation here in order to relax in a quiet environment, or to experience one of the many adventures this island offers, you will fall in love with this place immediately upon arrival. You will have the desire to stay here forever. Think of the Hawaiians from the past. 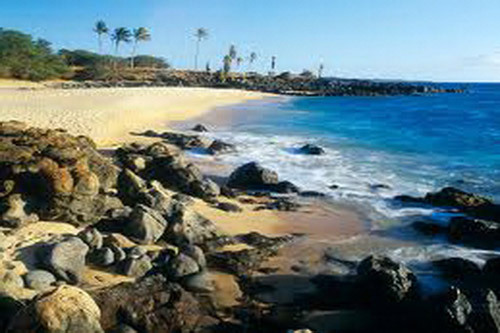 Unspoiled country with unspoiled beaches. No skyscraper and traffic lights. 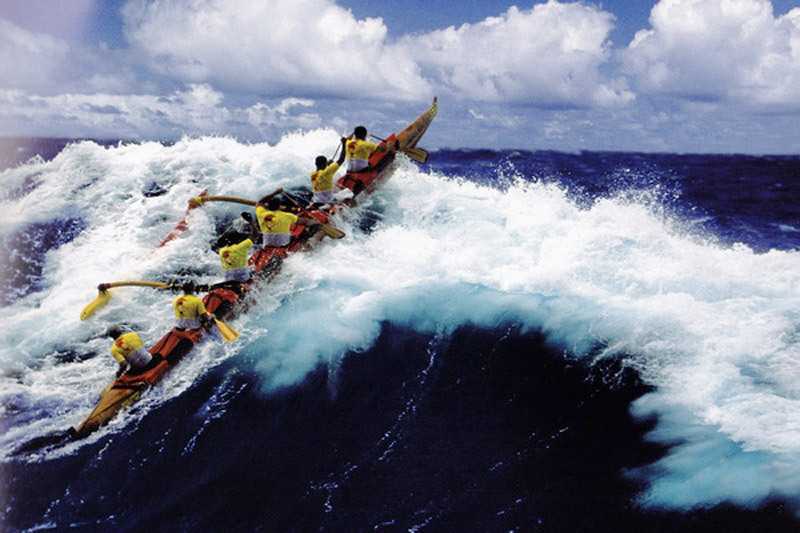 That’s what Molokai represents today. 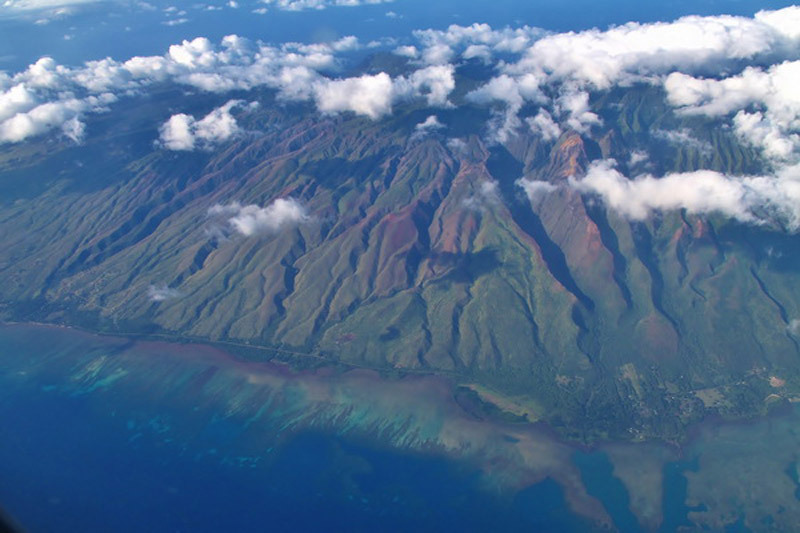 Molokai is the fifth Hawaiian island in size, with a length of just 38 miles and 10 miles wide in its widest area. 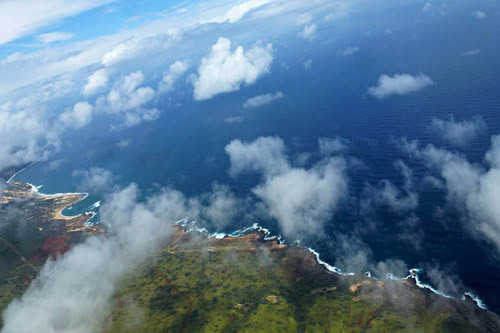 This is the home of the world’s highest sea ridge. 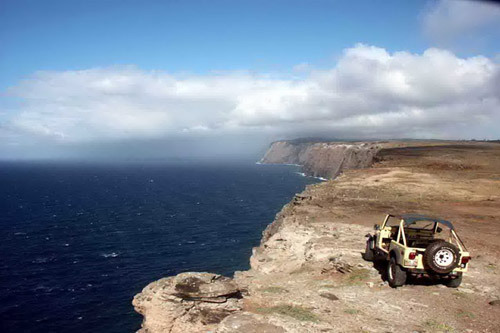 Molokai Island is an adventure in itself, whether you decide to walk, ride a bike or car, or enjoy one of the fantastic beaches that it offers. If you love the adventure in your soul, take a walk in those less explored roads that lead to the Kalaupapa National Historic Park or discover the Papohaku beach, one of the largest and most beautiful beaches in the world. A large percentage of the population has Hawaiian ancestors, so Molokai is the place where the cultures of this exotic nation are cultivated. People here continue to preserve their rural lifestyle, thanks to their love of the earth, or aloha aina. What Hawaii once used to be, before the expansion of modern industries, is again living on the island of Molokai. Do not miss your chance and visit this little island, a small piece of paradise.